NACCHO hosted the 2018 Vector Control Summit, "Itching to Improve: Building Local Mosquito Control Capacity," on March 13 – 15, 2018, in Orlando, Florida. The summit focused on building mosquito control capabilities in local jurisdictions. According to NACCHO's recent comprehensive study on mosquito control capabilities in the United States, 84% of local vector control programs are in need of improvement in one of ten competency areas. 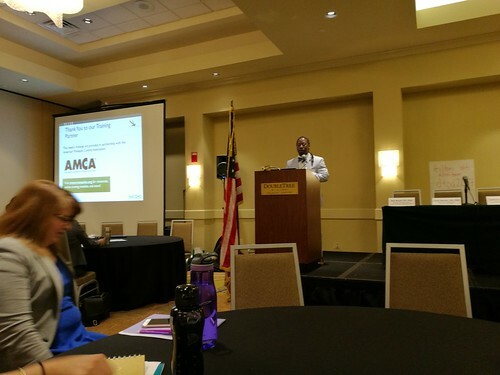 The summit convened local health departments, mosquito abatement districts, public works departments, and mosquito control experts, with the purpose of providing: technical assistance to local health departments and partner organizations that are focused on Zika response efforts and/or serving populations affected by Zika; opportunities to exchange successes and challenges shared by local vector control organizations around the country; and, forums for education and networking. Read a recap of the summit on the Essential Elements Blog. 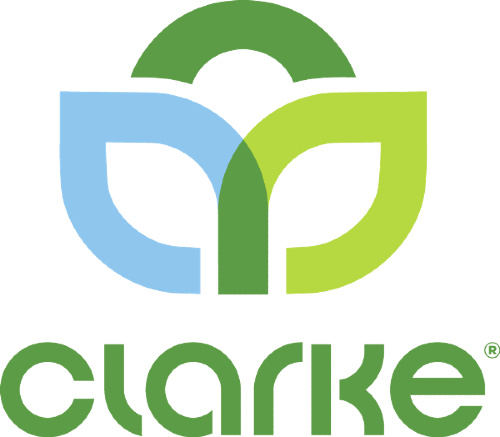 Thank you to Clarke for sponsoring the 2018 Vector Summit.